Note: Please ignore the “Out of stock” notice above, custom items confuse our shopping cart. 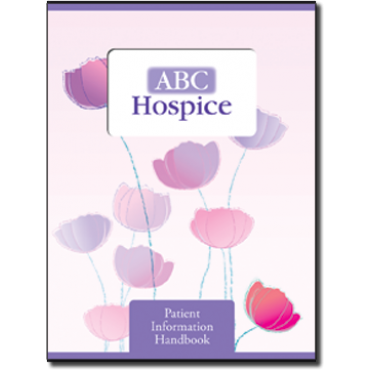 The Patient Information Handbook allows a hospice agency to create a high-quality, professionally-printed and custom-designed Start of Care Admission Packet. 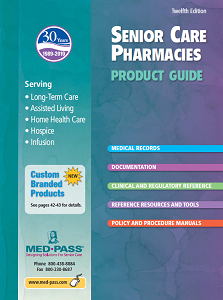 This product includes information required by CMS as well as state specific information pertaining to Hospice admission and allows agencies to customize sections of the material to meet agency specific policies/procedures. With our unique and creative design, we can provide a customized packet at an affordable price with no initial setup fees. 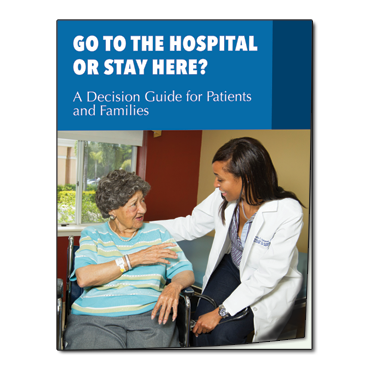 It's imperative that your patients read and understand their Rights and Responsibilities, Notice of Privacy Practices and Advance Directives. Agencies (and patients) are loving this simplified, larger format. 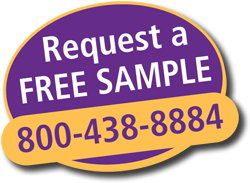 For more information or to request a quote, call 800-438-8884 and ask for a home health representative. As a custom product, delivery is 3-4 weeks from proof approval. 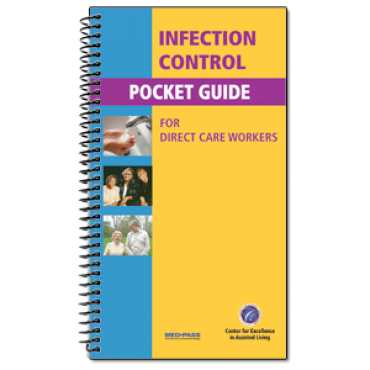 To see the contents of the handbooks, click on the FEATURES tab. To help comply with Section 1557 of the Affordable Care Act, taglines indicating the availability of language assistance in a variety of languages spoken by individuals with limited English proficiency are included.